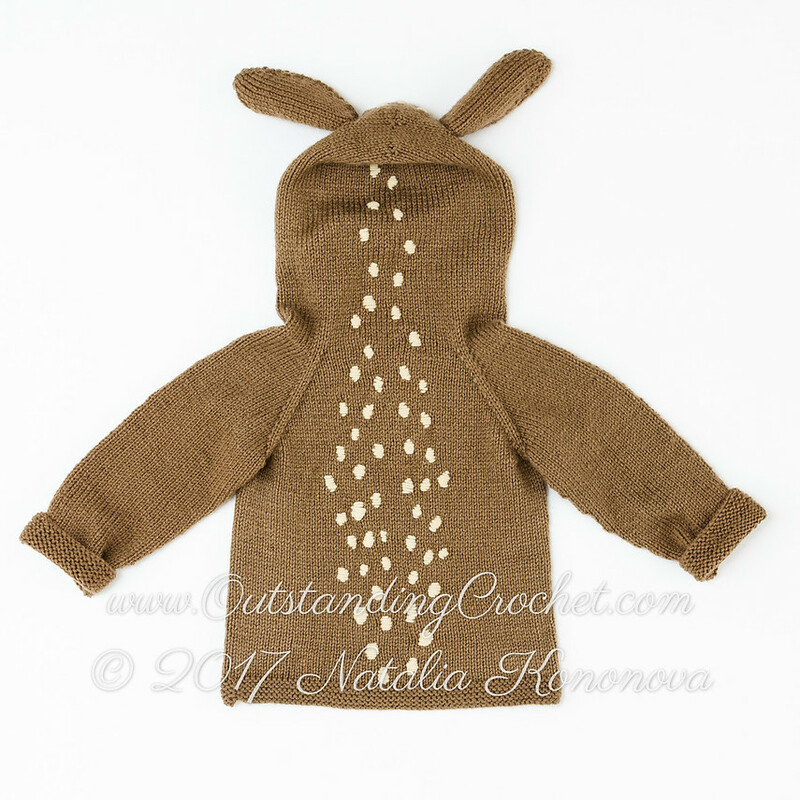 Outstanding Crochet: New: Kids baby Deer Ears Hoodie Knit Pattern added. New: Kids baby Deer Ears Hoodie Knit Pattern added. This Kids baby Deer Ears Hoodie is knitted from top to bottom without any seams. Sizes: 3-6 months (9-12 months, 15-18 months, 3-4 years, 5-6 years) / 68 (78, 90, 104, 118) cm / 26 ¾ (30 ¾, 35 ½, 41, 46 ½)'' height. 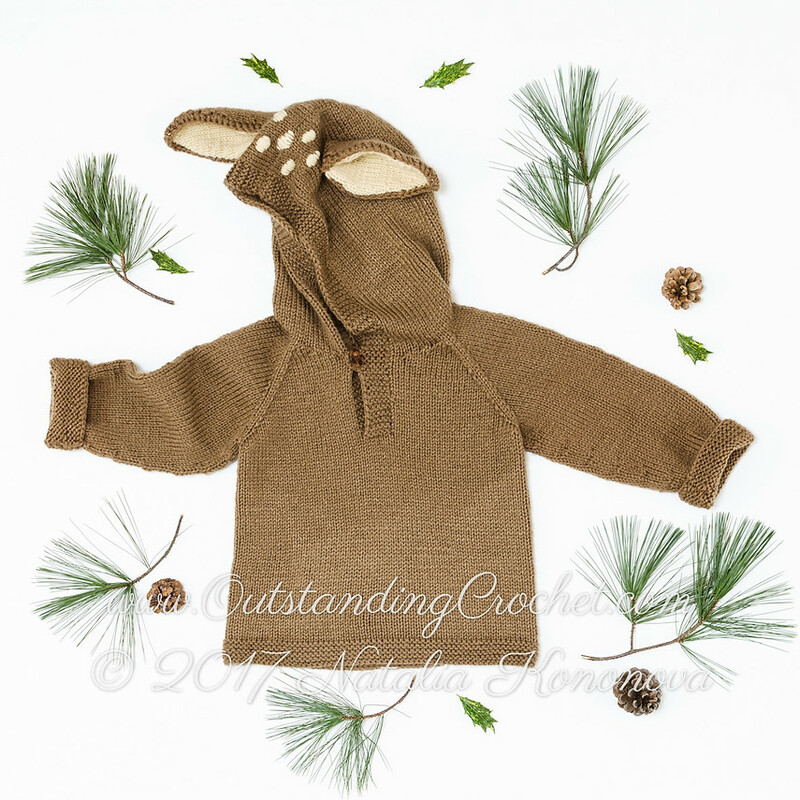 Check out this listing for more details: Kids baby Deer Hoodie. Don't forget to sign up for my newsletter to receive discounts and news! This comment is deleted as an advertisement. A brilliant and good humored looking our website play tangle is likewise viewed as one of the best baby gifts. Another thought for making the belly condition is to swaddle your baby. Swaddling enables your baby to feel sheltered and secure.